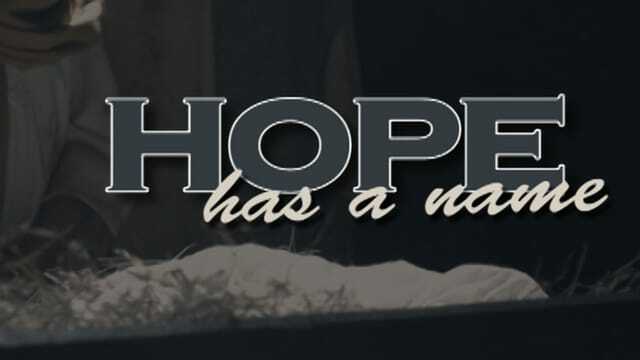 Our HOPE is in the HERO of HEAVEN. Online giving is an easy way for you to take an active part in the worship experience this morning during the service or anytime during the course of the week. We invite you join us in the work of sharing the gospel with our city and beyond. Thank you.